Please remember that we are here to help. 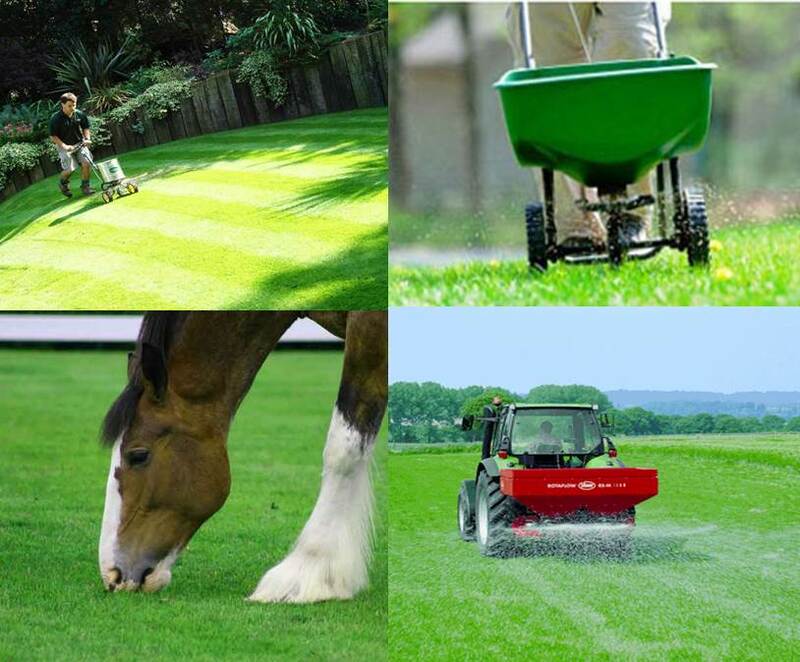 Whatever your fertiliser requirements, be it soil analysis, advice or quotations, please feel free to call at any time. We are pleased to be able to supply a wide variety of product types from many different sources to allow you the BEST CHOICE available.